look. Look through pictures, find a stylist, and have a dress rehearsal for your wedding do! 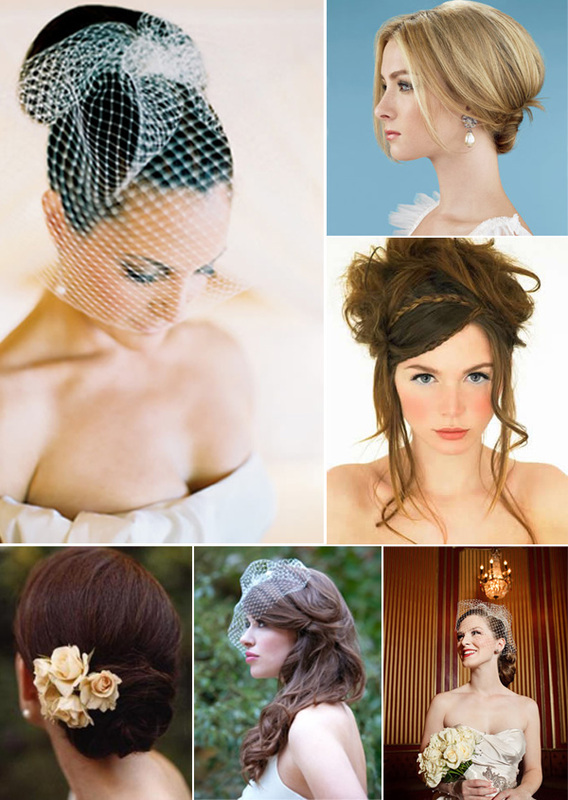 At a minimum have at least one dress rehearsal with your wedding day hair stylist. If you are undecided or still deciding do not hesitate to set up another run through. Your wedding day pictures are set in stone forever so make sure you feel comfortable with how your hair looks on the day of your wedding.